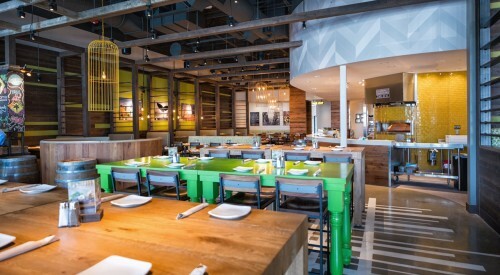 Ashling has been our construction partner in the Boston Area for years, and they exceeded expectations on our Lynnfield CPK! 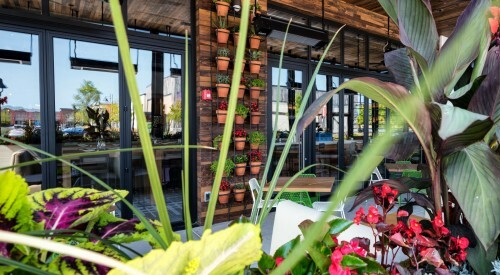 They were professional, timely, and just a pleasure to work with on all levels, and delivered a beautiful restaurant on time! 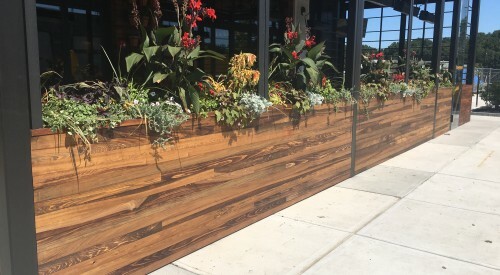 I’m looking forward to our next project – Ashling already has our business! 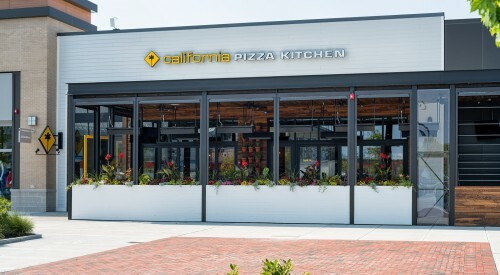 California Pizza Kitchen opened another fine New England location in the MarketStreet Lynnfield development. 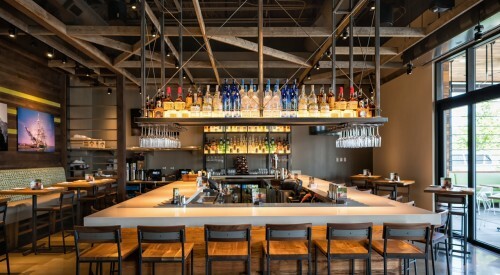 The restaurant features lofty ceilings, re-purposed wood, contemporary steel furnishings and an outdoor patio.